A cost which can't be directly traced to a particular department, activity or product within a company. Since they can't be attributed to one area, these costs may be pooled and split between different departments. Examples can include utility bills, office rental payments and security costs. Where have you heard about indirect costs? You may see these costs mentioned in company reports, or even discussed by your own employer. Other examples of indirect costs can include telephone bills, legal costs, accounting expenses and IT charges. What you need to know about indirect costs. As the name suggests, indirect costs are the opposite of direct costs, which are expenses that can be completely attributed to a specific department or business activity. Labour, materials and fuel may all be counted as direct costs. Rather than applying to a particular department, indirect costs are generated by the wider business. A good example is heating costs, which often take the form of a single bill and can't always be accurately traced to a single department. Heating bills may therefore be split between different departments, depending on the amount of space they occupy. Find out more about indirect costs. 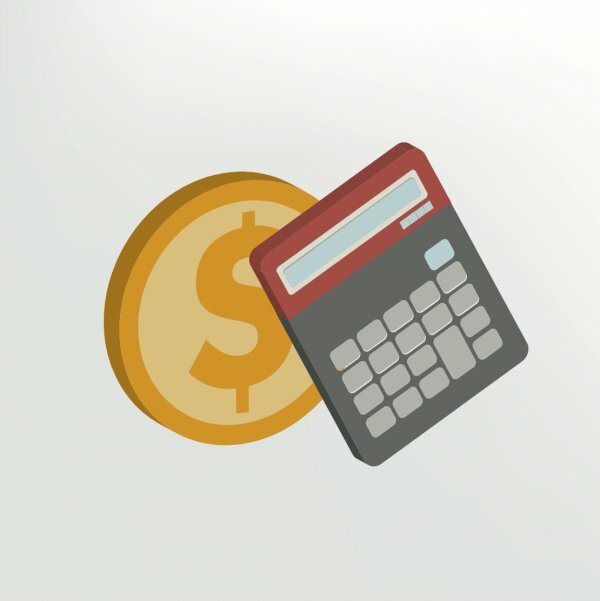 Indirect costs are just one element of the accounting process. For more on this, see our definition of balance sheet.